Tweet Welcome to the Nothing Shocking Podcast Episode 108. 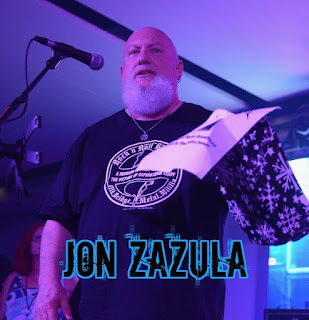 Our guest this week is the legendary Johnny Z, Founder of Megaforce Records. The man that brought bands like Metallica and Anthrax to the next level. Currently he’s managing Venom Inc.